Malayalam and Kannada. 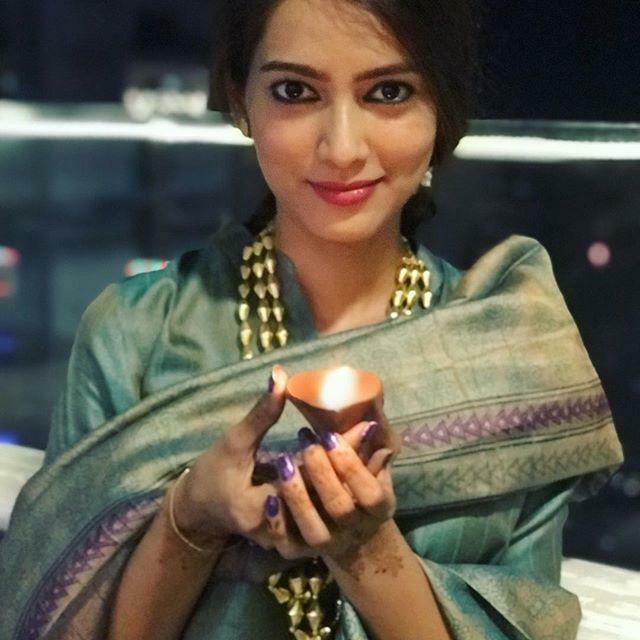 She is the only Marathi actress who has worked in Sri Lankan language too. 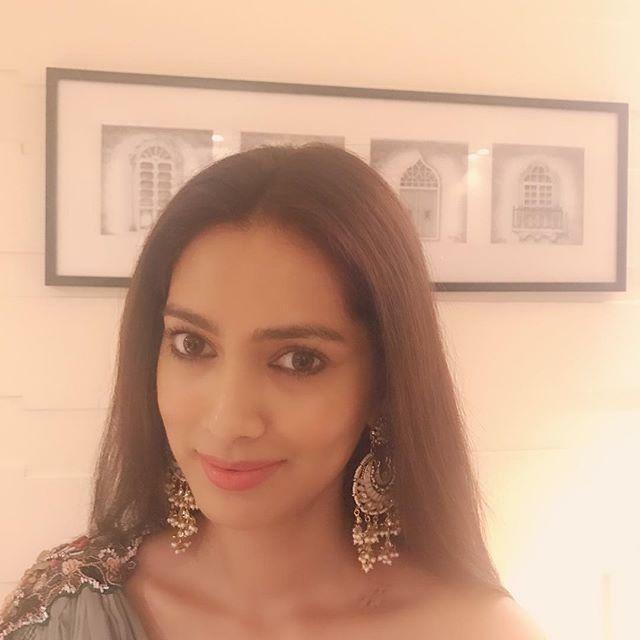 Pallavi Subhash won Dadasaheb Phalke Award and Golden Petal Award in 2016 as Dharma in Chakravartin Ashoka Samrat. 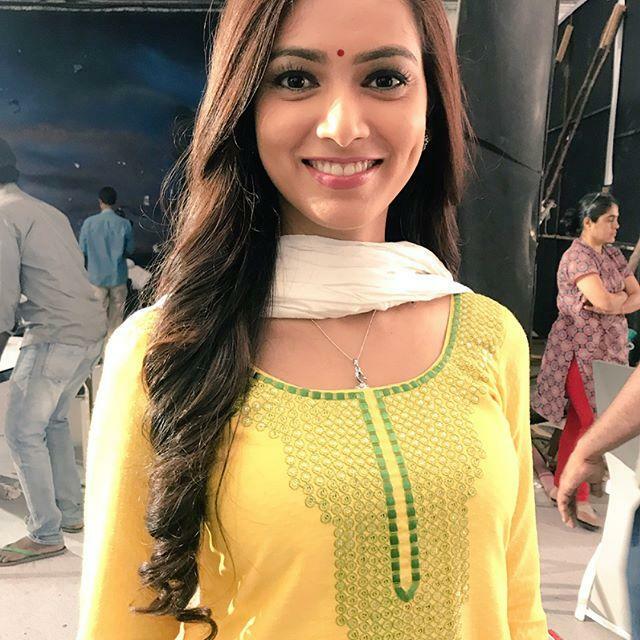 She made her debut with the serial Tumhari Disha in 2004 as Preeta. She did modeling for many brands like Lion Date Jam, Everest Gharam Masala, Lifebuoy, 3 roses etc. She was born on Born 9 June 1984 in Mumbai, Maharashtra, India. She mostly works in Marathi cinema. 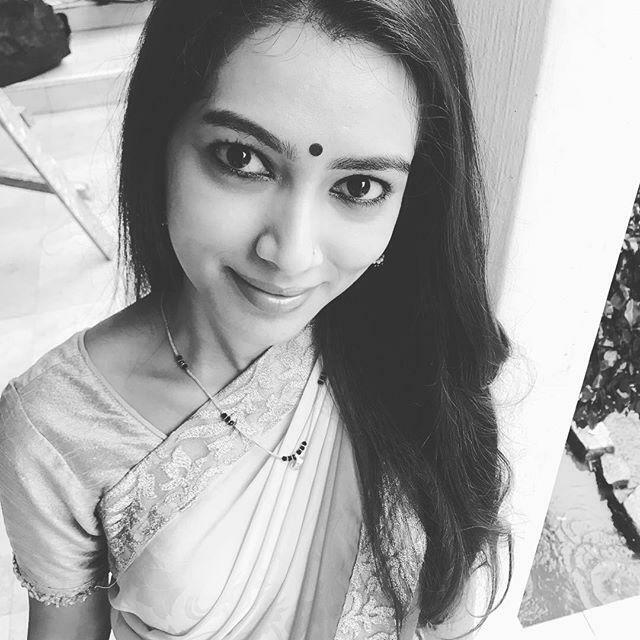 Pallavi Subhash is the only Marathi actress who has worked in Sri Lankan Language. She made her debut with the serial Tumhari Disha in 2004 as Preeta. Before working as an actress she used to do Modeling.